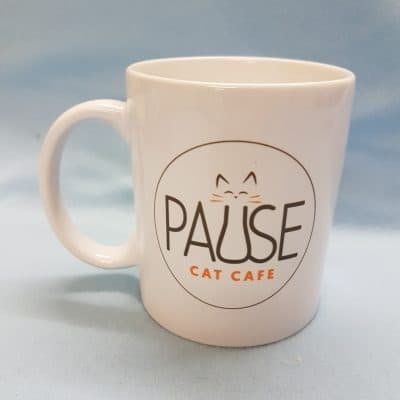 With this set of four coasters, you can have your own Pause tea party with your kitty-loving friends and family. 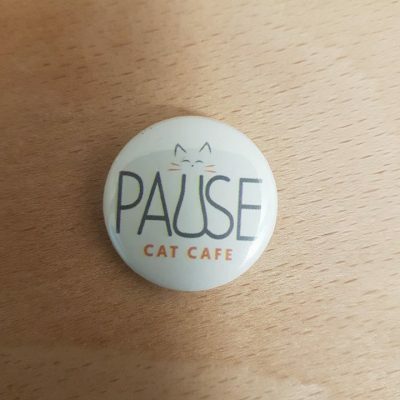 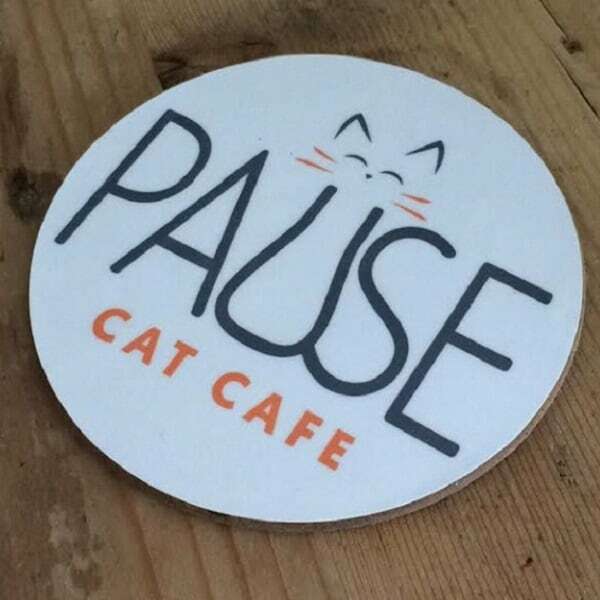 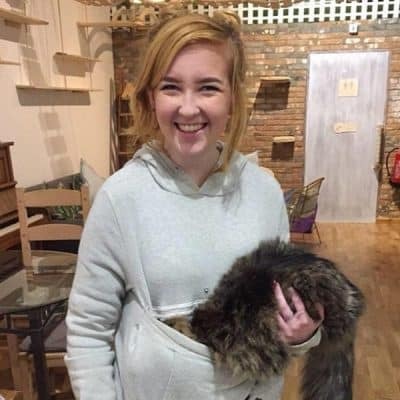 We can post them to you, or you can collect the coasters from Pause Cat Cafe during our working hours Monday, Wednesday, Thursday, Friday Sunday 12-4 or Saturday 10-5. 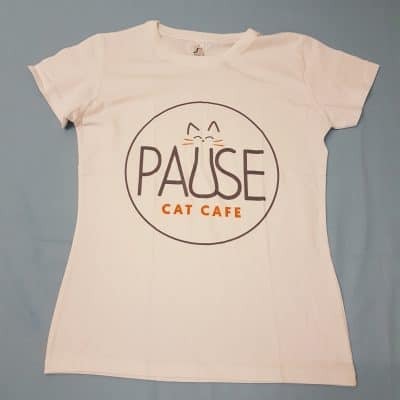 All profit goes directly to supporting our rescue kitties.